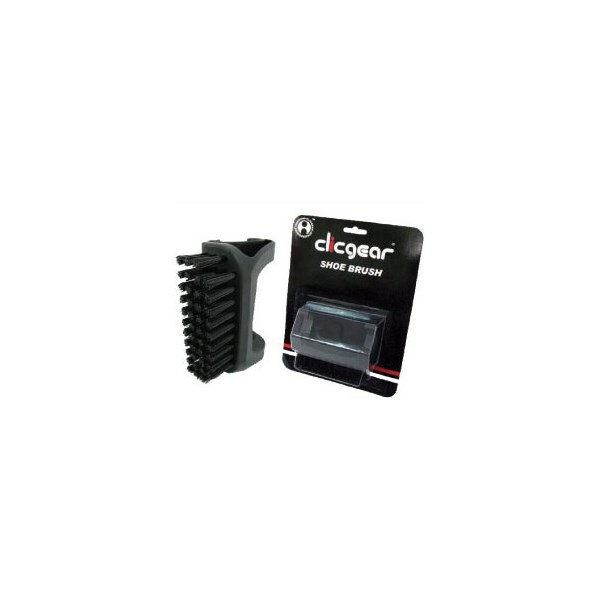 The Clicgear® Shoe Brush clips on easily to the standard wheel strut for easy shoe cleaning. 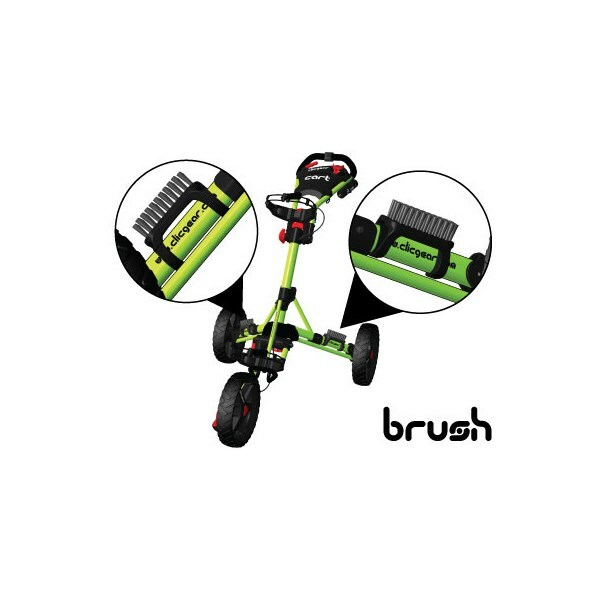 Heavy nylon reinforced plastic, with sturdy bristles for cleaning cleats or clubs. 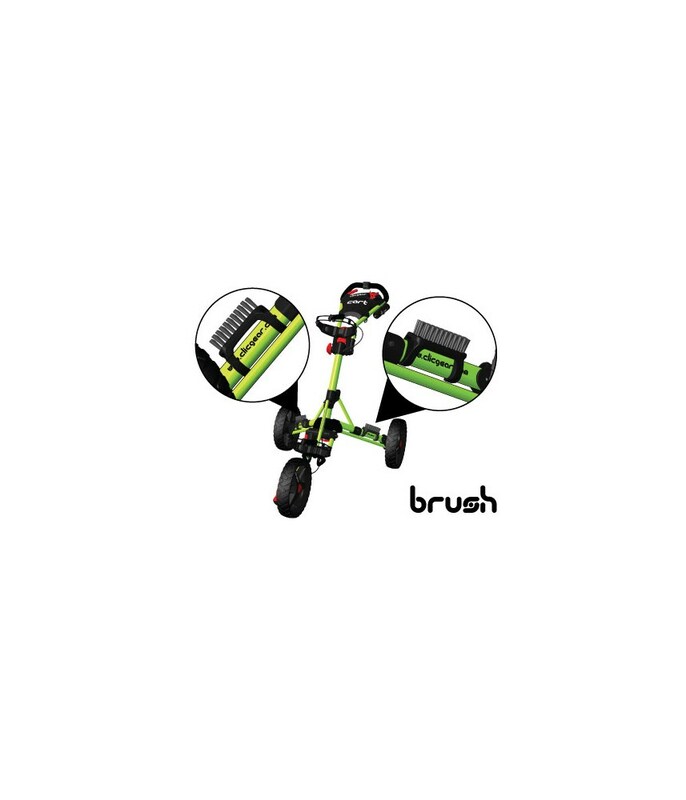 Can be attached to both the left and right hand rear wheel struts. 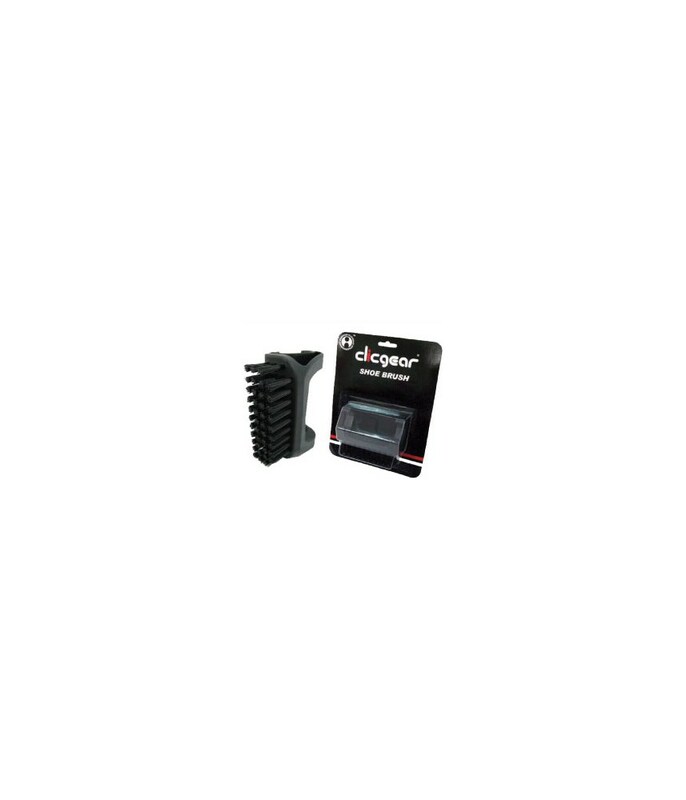 Fits Clicgear Carts Model 1.0, Model 2.0, Model 3.0 and Model 3.5 Plus.